Nearly 400 people visited the Job Fest, looking for contact with employers who are hiring right now. The job fest is underway with an exceptional crowd. The first 45 minutes had over 150 applicants. we have 50 employers and over 900 positions to fill. Good stuff. Now, if you know Rich, you know there’s nothing that gets him going like knowing Bakersfield College is being of service to the community. A military veteran himself, Rich’s usually calm demeanor is often replaced with a friendly smile and warm handshake when new people come to Delano Campus. I replied to Rich’s email, letting him know his email is the making of a great blog post. After all, that’s what Bakersfield College is here for – to help the community – whether it be through education or through access to employers. Rich was talking about Delano Campus’ second annual Job Fair. Over the course of the event, nearly 400 job seekers had the opportunity to meet with employers who had over 900 positions ready and waiting for the right person. Positions ranged from local to the Delano area to some in Alaska, and the employers were ready to hire! 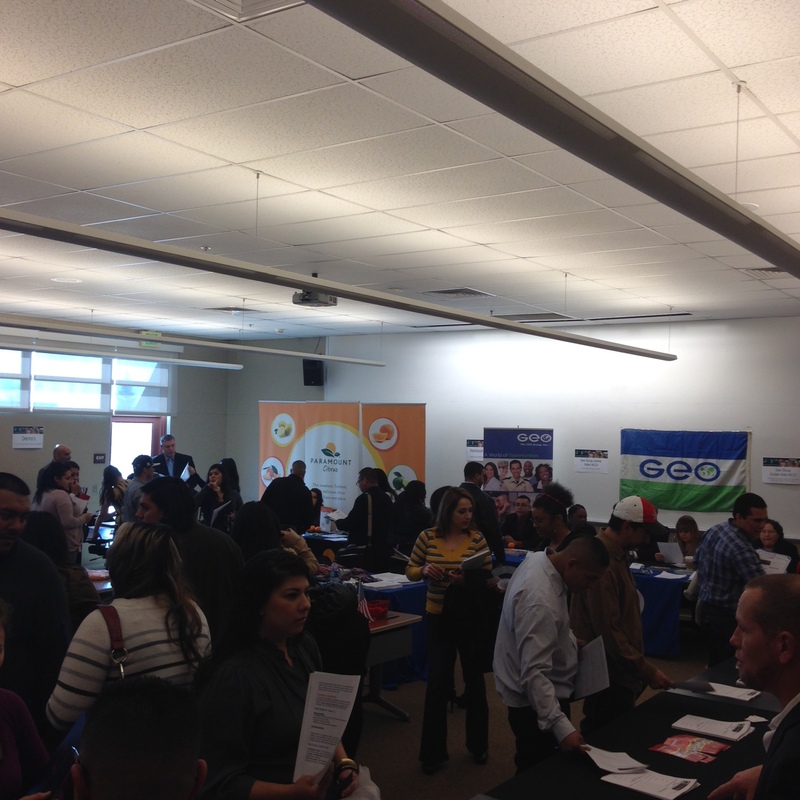 In addition, Delano Campus provided a series of workshops designed to prepare attendees to meet with employers. 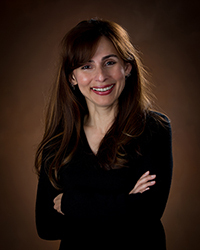 Sessions on resume writing, dressing for success, and interview skills were offered. 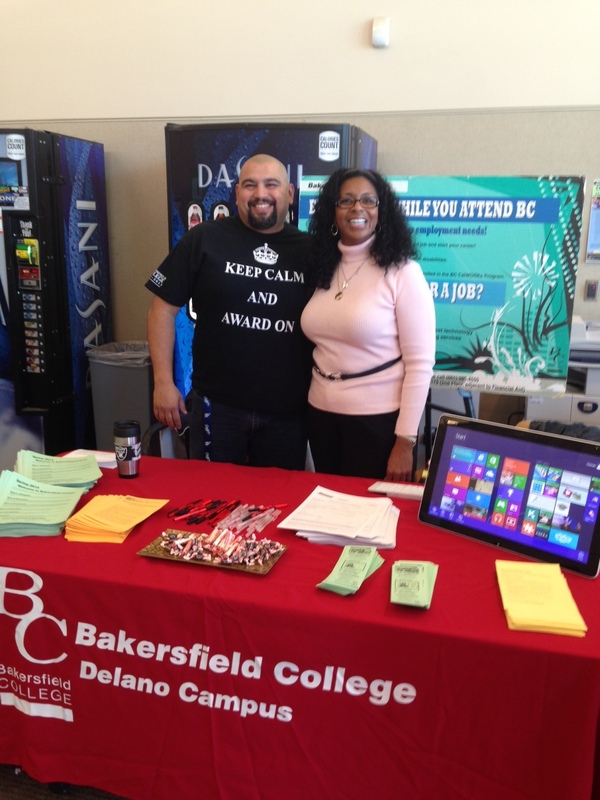 Bakersfield College’s own Job Placement staff provided career advice, job coaching, and resume posting assistance, and the college’s Educational Advisors and volunteers staff gave out information about education and training opportunities. Sponsored by the Department of Human Services, Bakersfield College Delano Campus, the Delano Chamber of Commerce, and the State of California Employment Development Department, the Job Fest is planned to be an annual event benefiting the people of Delano and surrounding communities. Good job, Rich and Delano Campus staff! That’s Renegade pride at its finest! ← Feb 1, 2014. Oh What a Night!